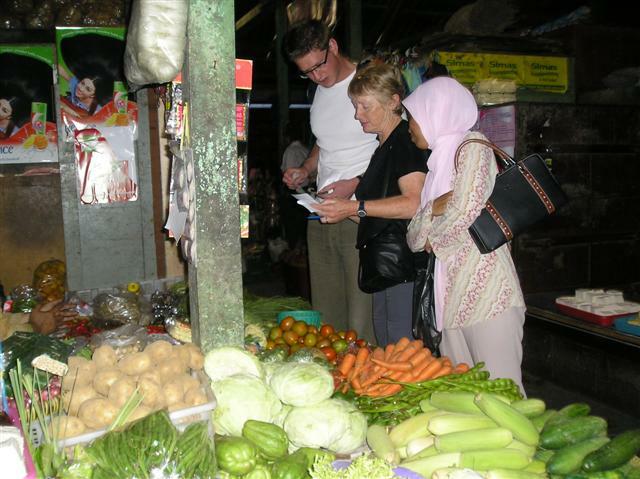 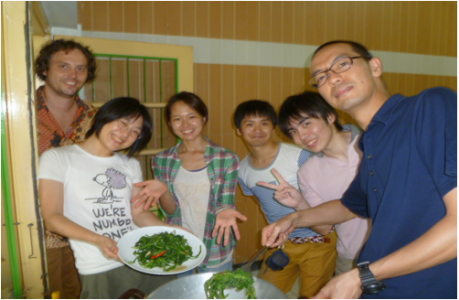 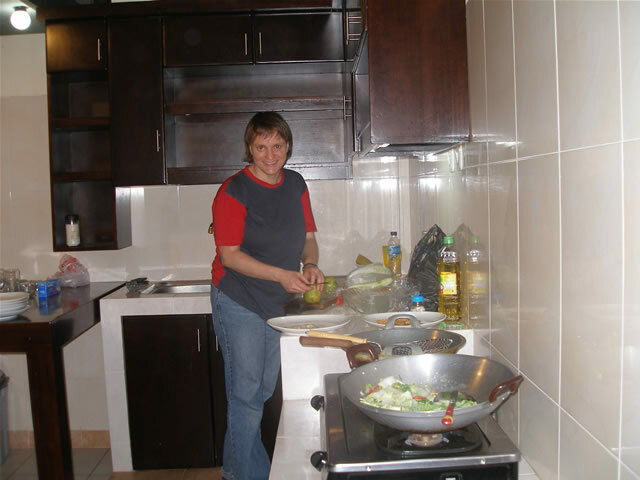 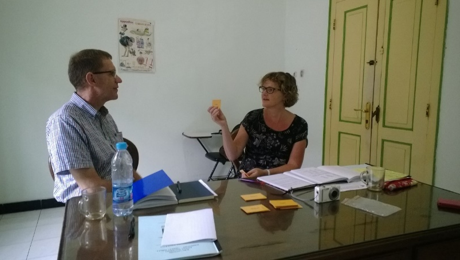 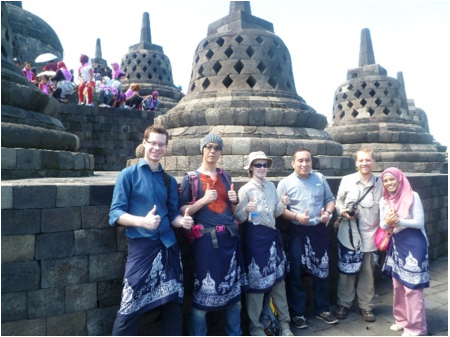 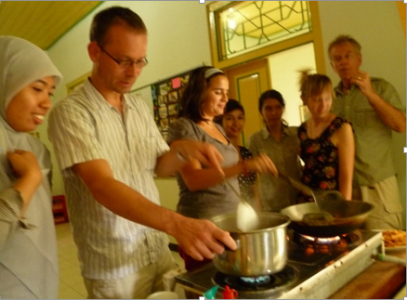 Besides class activities Puri Bahasa Indoensia arranges extra activities like cooking traditional food, visiting some objects of interest i.e. Borobudur temple, Prambanan temple, Sultan Palace, Silver art work shop. 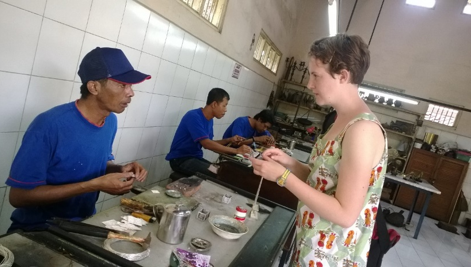 Students may experience to make silver jewellery if they wish. 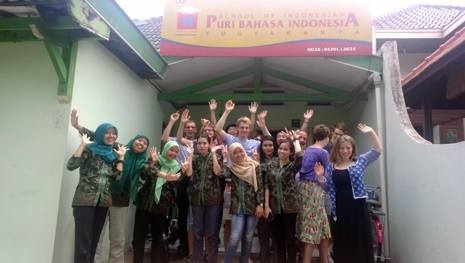 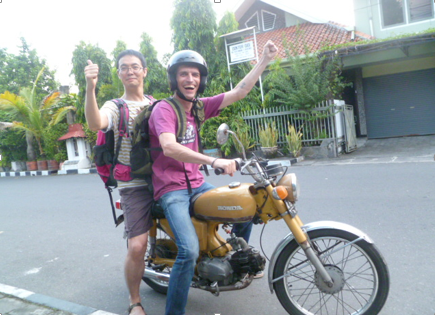 They also may visit local business centre called traditional market, local newspaper company and batik work shop. There are art performances in the evening for students of Puri Bahasa Indonesia to enjoy ; Ramayana ballet with Prambanan temple as the background, Javanese Gamelan orchestra and leather puppet show held at Sono Budoyo museum. 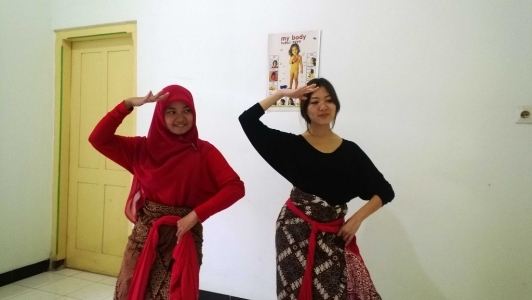 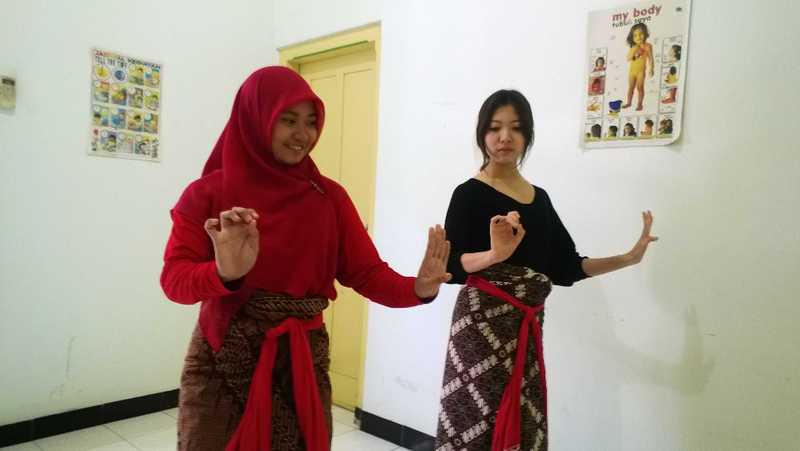 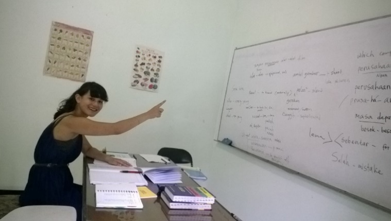 Students of Puri Bahasa are also allowed to join dancing class after their language class.